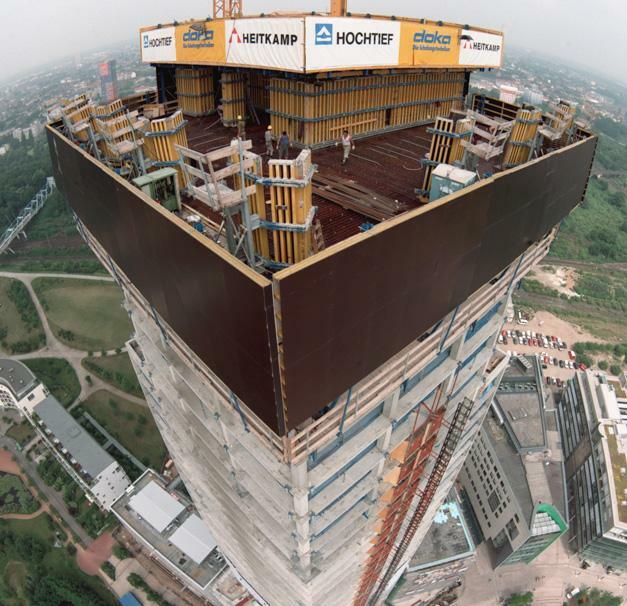 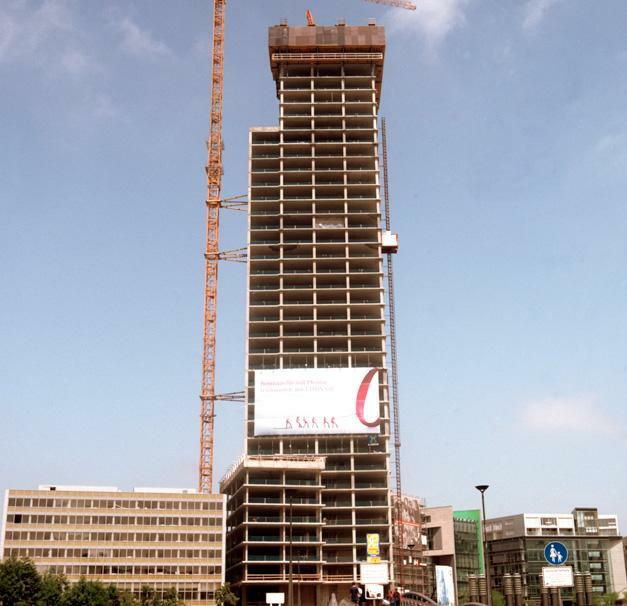 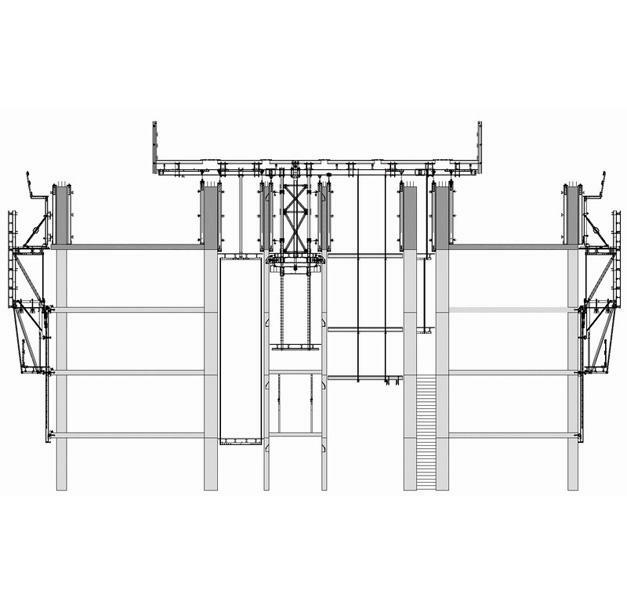 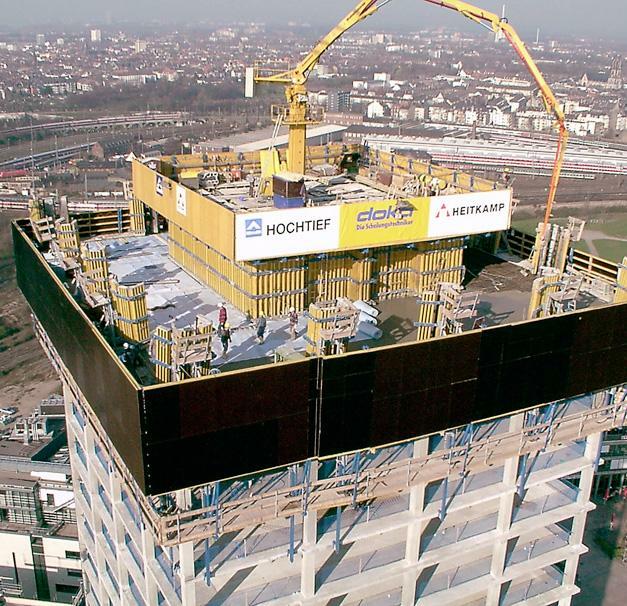 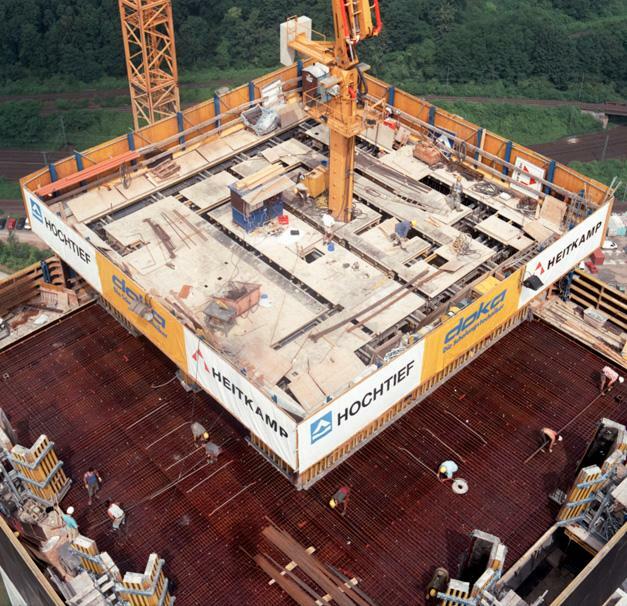 Using a combination of crane-saving DOKA automatic climbing systems (Platform SCP plus Façade platform SKE50) made it possible to build the 'Kölnturm' tower in Cologne with the aid of only one crane. 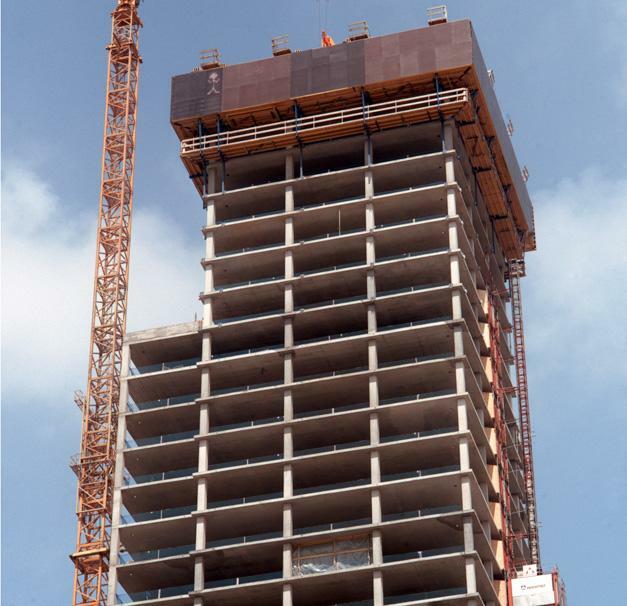 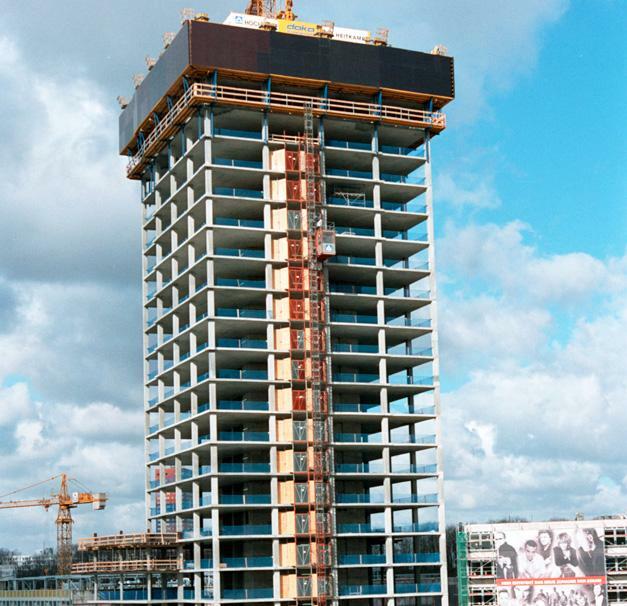 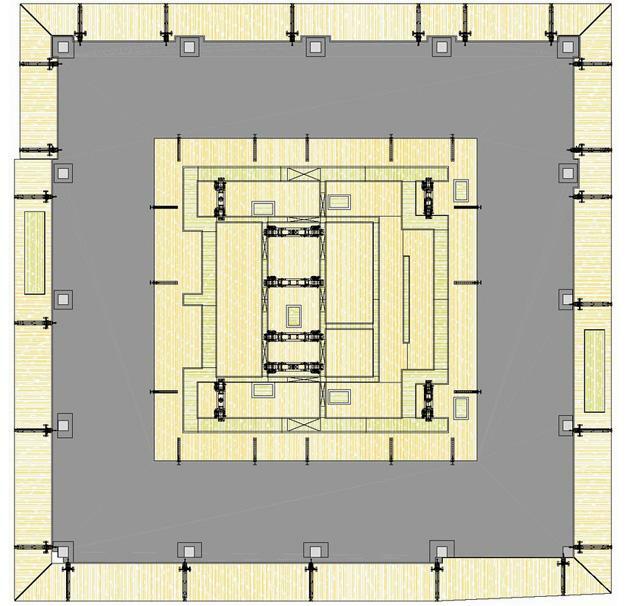 The fully enclosed system ensured maximum safety, even right in the middle of the city. 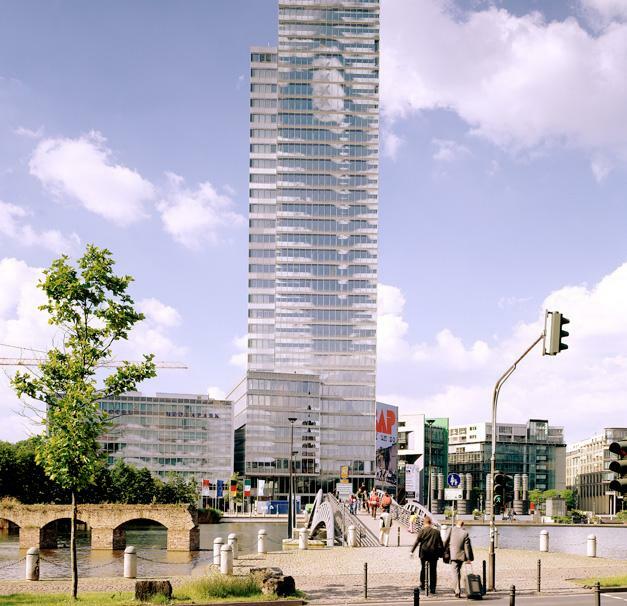 Thank you for your interest - Kölnturm. 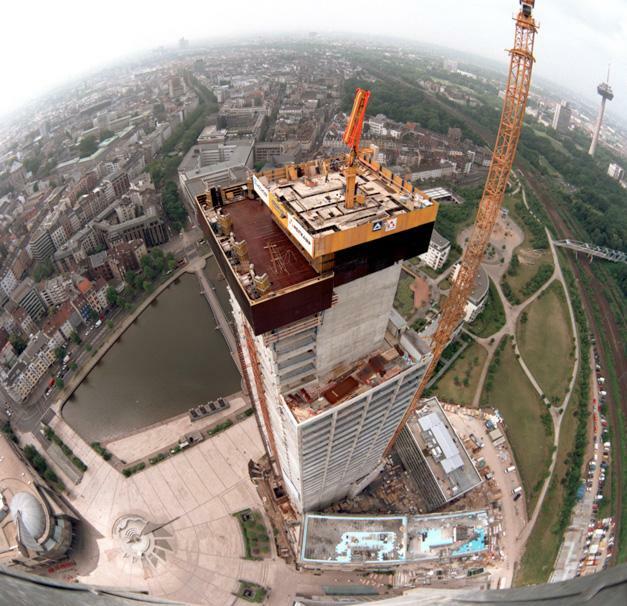 Thank you very much for your interest - Kölnturm.